What Youth issue 20 is fresh off the press. This mag was built upon the cliffs of the Emerald Isle to our office. We explored Ireland to hunt slabs with Soli Bailey and Ian Crane. We had a deep chat with photographer Danny Clinch, about starting in Hip-Hop with OG’s like Nas to shooting Metallica at Folsom State Penitentiary. 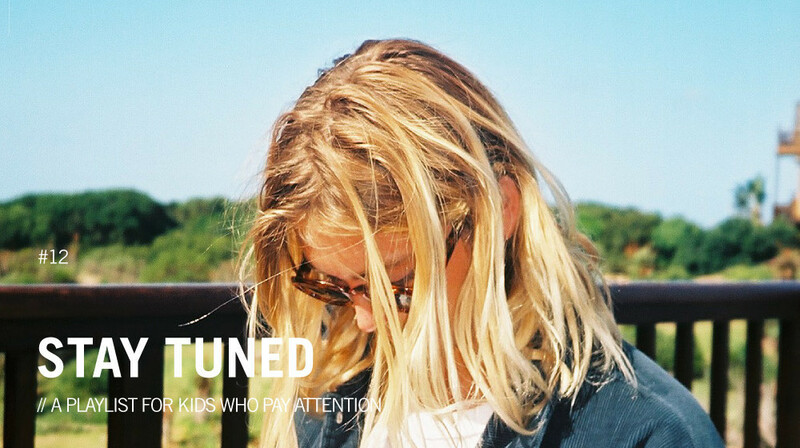 Noa Deane told us about getting used to Pipe and creating his new short film “Head Noise”. We also quizzed Evan Mock about riding dirty throughout the North Shore. Plus, Ford Archbold’s insight playful rights in Samoa is graced upon the pages of this book… and much more. On the cover features Director of Skate Arto Saari handing a board to Evan Mock seshing a spot.